The LG G6 was once a popular Android smartphone and launched with Android 7.0 Nougat out of the box. However, gradually the popularity of the device declined with the advent of other flagship killers like the Samsung Galaxy S8, HTC U Ultra, OnePlus 3T, which come in the same price range with an added advantage of higher specifications. 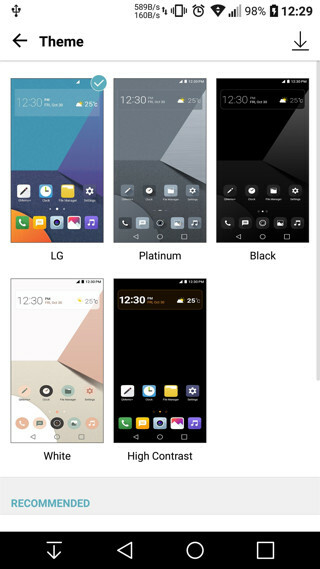 The LG G5, however, is still popular because it introduced a modular design to the world. Not much official development is going on for the LG G5 currently, but the developers are unstoppable. A recognized custom ROM developer for LG, xpirt, has come up with a new version of Fulmics ROM 3.1 for the LG G5. It supports all LG G5 variants including the US models as well; ready to download and install via TWRP recovery. The latest version of Fulmics 3.1 ROM is based on the LG G6 firmware. 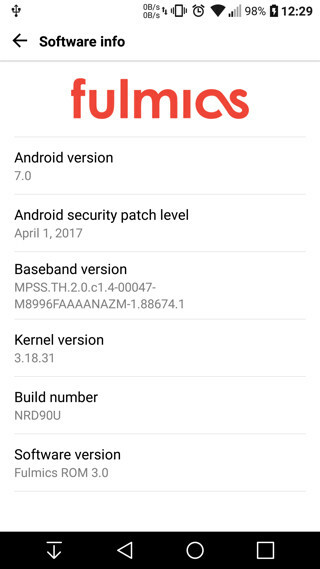 Moreover, the firmware is based on Android 7.0 Nougat (NRD90U) with v20D baseband and a newer April 2017 security patch level. 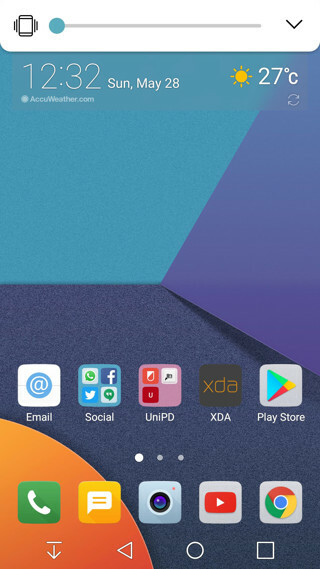 The major attraction of the custom ROM is that it incorporates LG G6 UX. That means all the LG G6 apps, features, user interface, etc. 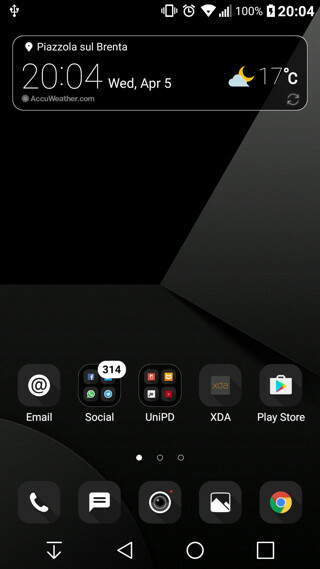 can now be experienced on LG G5. 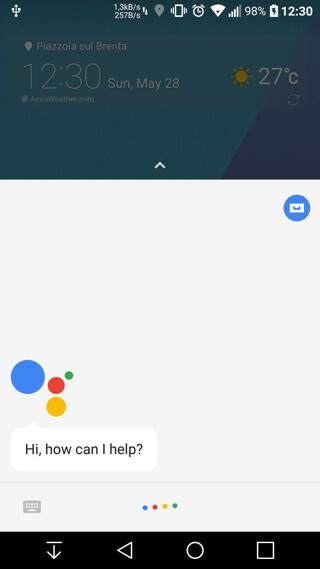 It has the Magisk & MagiskSU framework that provide root access, Google Assistant built-in, and much more. The full changelog is listed below. 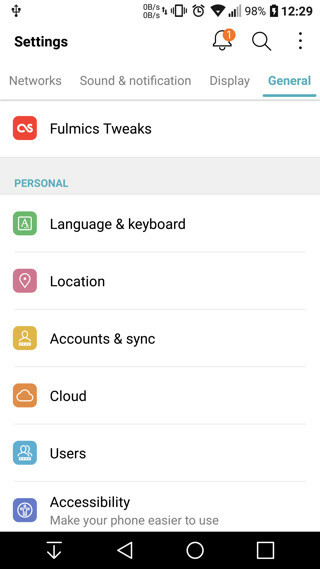 Fulmics Tweaks – tons of tweaks! Fulmics OTA – keep up to date with latest fixes! How to install latest Fulmics ROM on LG G5 with LG G6 UX port? The files listed are TWRP flashable. Meaning, your LG G5 device must be rooted with latest SuperSU and make sure TWRP is setup. Unlocked bootloader is a must. The following Fulmics ROM 3.1 comes with several bug fixes and is very stable for daily use. Improved battery life, performance and memory managements are key features of it. Once the TWRP is setup on LG G5, download the latest Fulmics 3.0 Full ROM and the v3.1 OTA update. 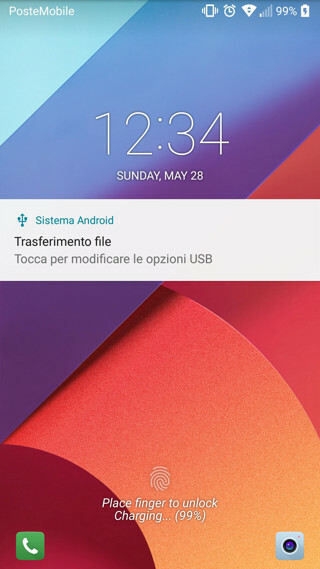 Transfer the two files to internals storage of LG device. Wipe the data, system, cache. 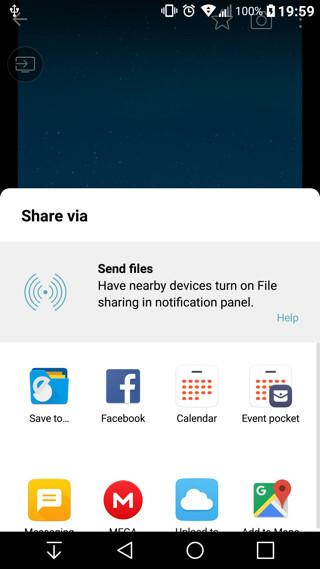 Go to home screen and tap install and select the Full ROM file. Swipe to flash the package. Your device will enter the AROMA installer. Choose the features you want and proceed as instructed. Similarly, flash the OTA update as well. Once done, reboot to system. First boot may require several minutes. For detailed TWRP tutorial, go to this page. Like and share us on social media. Does is work on LG G5 VS987 ?